Hi friends! 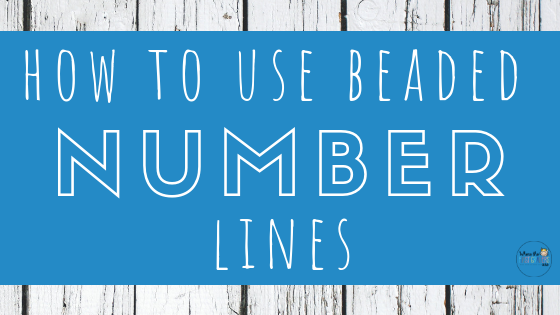 Today we are talking about the benefits of using beaded number lines to help build number sense with your students. Sometimes 100's charts or 120's charts are a little too abstract for our young learners. 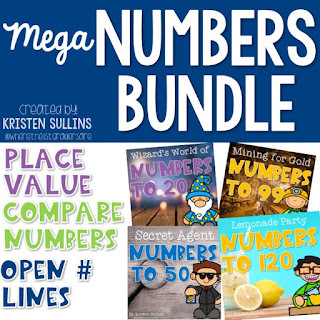 It really benefits them to be able to have a concrete representation of numbers and conceptualize numbers without actually looking at the numbers! Easy, grab some shoe strings and colored beads. I put 120 beads on my shoe strings and alternated ten of each color bead on them. There are many different ways that you could do this, but for my classroom this is what I felt like worked best. We use our number lines all over the classroom. We use them in our math warm-ups almost every day. 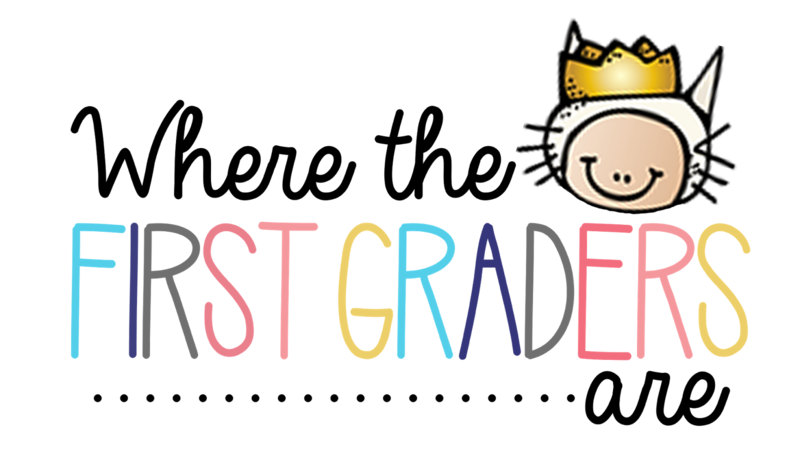 Somedays we use them at our desk, sometimes we sit on the rug, we use them a lot at our small group table and I also encourage students to use them during their independent practice time. 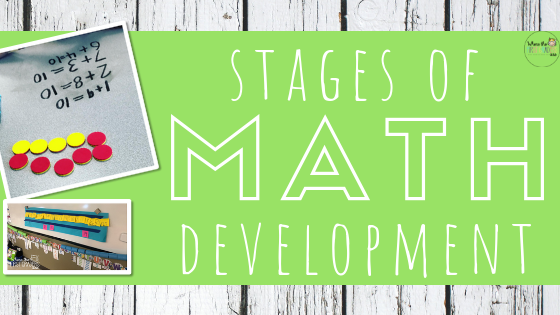 Using these routines everyday have helped by students build fluency in a lot of different math areas. The easiest way to introduce using beaded number lines is simply counting to 120. Always start counting on the left, the same way you write a number. 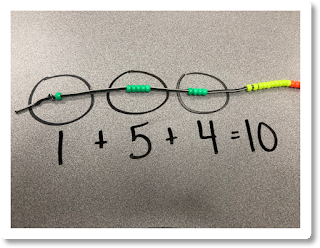 When we started using our beaded number lines to help us solve addition and subtraction problems, we started with equations to ten. We practiced different ways to make ten, missing numbers to ten and also word problems to ten. 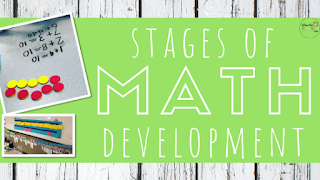 As students gained mastery of these skills, we increased the rigor and started using three addends. 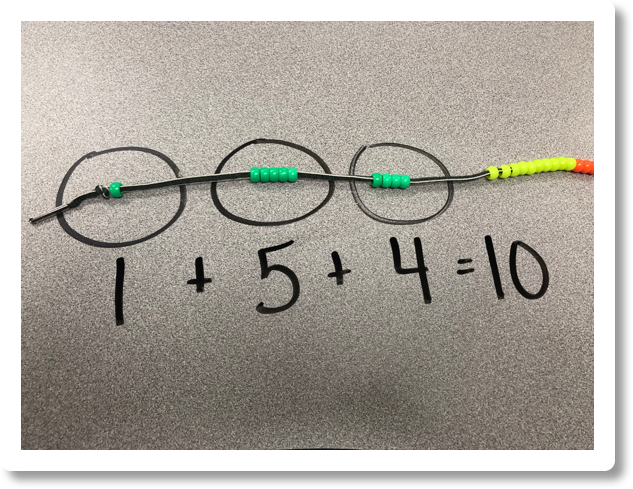 "Partner one and two, show me ten beads"
Once the two students figure out a ways to show ten, you would then have them write the equation to help them VISUALIZE the work they had just done. 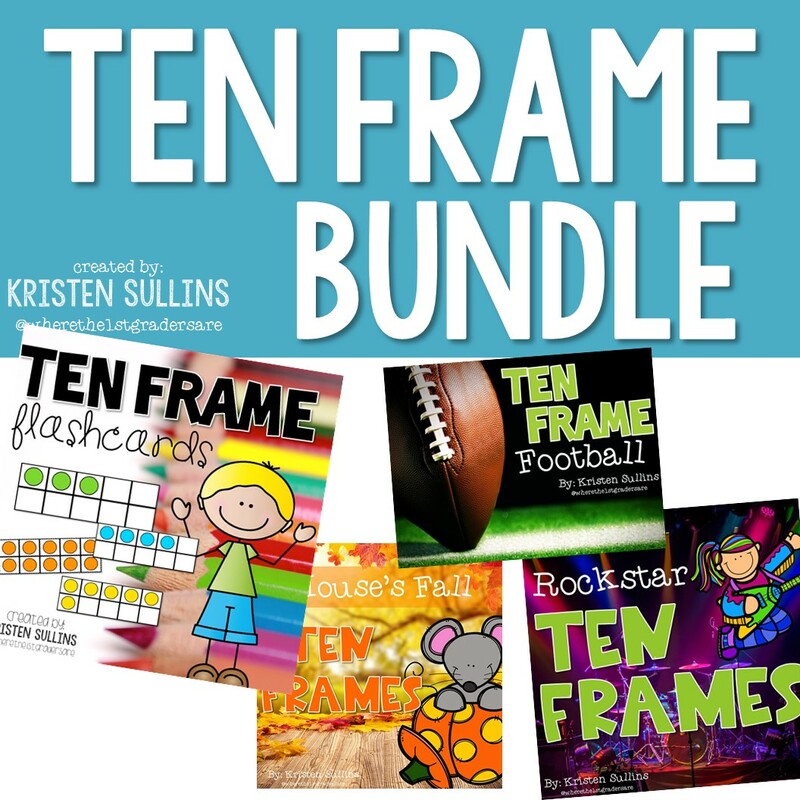 This can be done as a demonstration in a whole group mini-lesson, in a small group mini-lesson/intervention or even as a math station. Student counts by 1's to 43.... eventually the student gets tired of counting and starts looking for patterns, then you show him how to move four sets and three more. Once students mastered simply showing 43, we move on to the drawing the groups of ten/place value we see, which leads into expanded form. 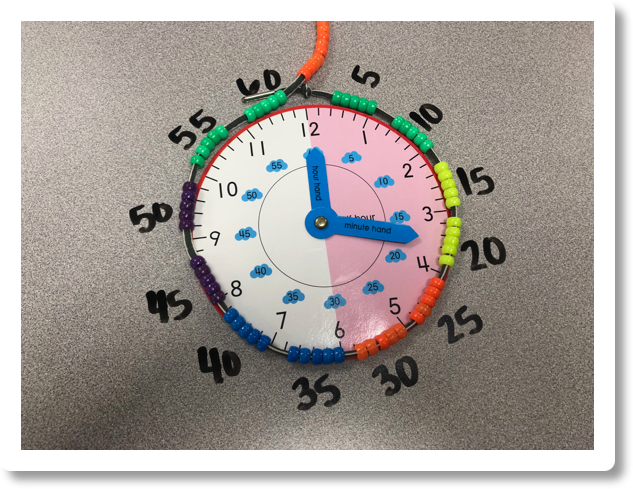 Again, this can be done as a demonstration in a whole group mini-lesson, in a small group mini-lesson/intervention or even as a math station. Adding ten more can be a hard concept for students to grasp. In the past, I've always taught strategies on the 100's chart because it seems simple, go up for ten less, down for ten more. I would get so frustrated when students didn't get it. Now, I teach it using beaded number lines FIRST because it creates a better foundation. "Show me 43 plus ten more"
Students count out 43 and 10 more and write the equation. Then, we move our number line beneath the equation and re-group our tens. Now students can visualize the 53 looks very similar to 43 only now it has an extra set of ten. 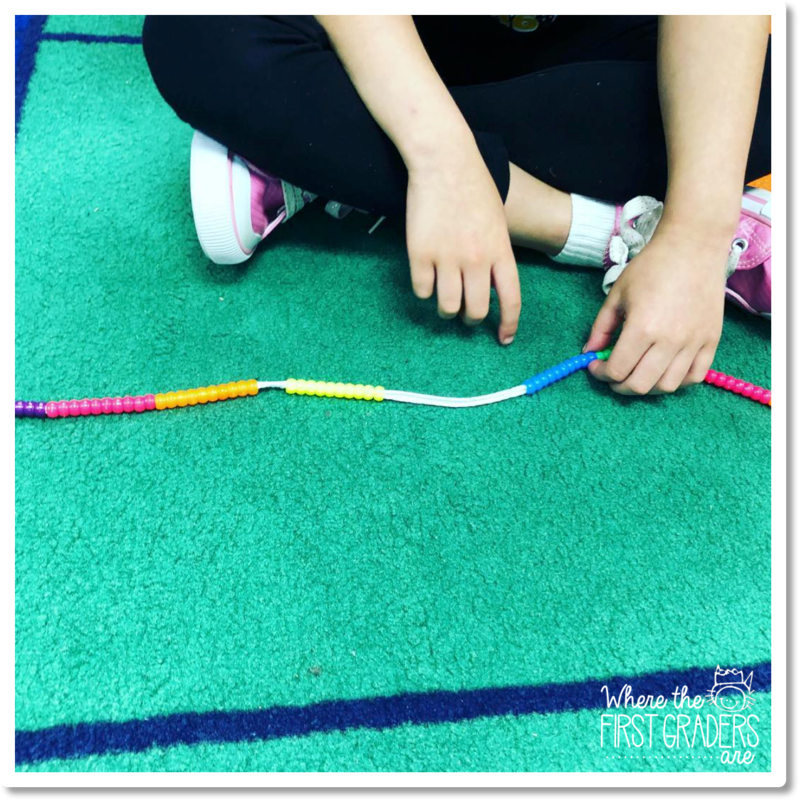 Skip counting on the beaded number line is super easy. It's usually my first transition after counting by ones to 120. It is also a good foundation skill to have before you start teaching place value because your student will already be used to counting by tens on their beaded number line. "Show me 43, now count by tens to 113"
We usually only do this activity once during whole group when we are introducing time. We may do it again during an intervention group, but the purpose of the activity is simply to show students that a clock is also a number line that goes from 0 to 60 and starts over. 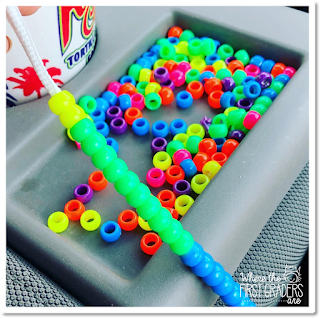 If your student have already been skip counting by 5's on their beaded number lines then this activity will help them to make that connection. 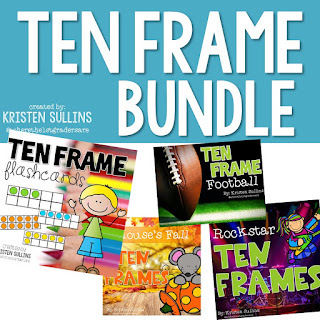 As I've mentioned several times, these activities can be used in a variety of ways, but they are a GREAT resource for interventions.